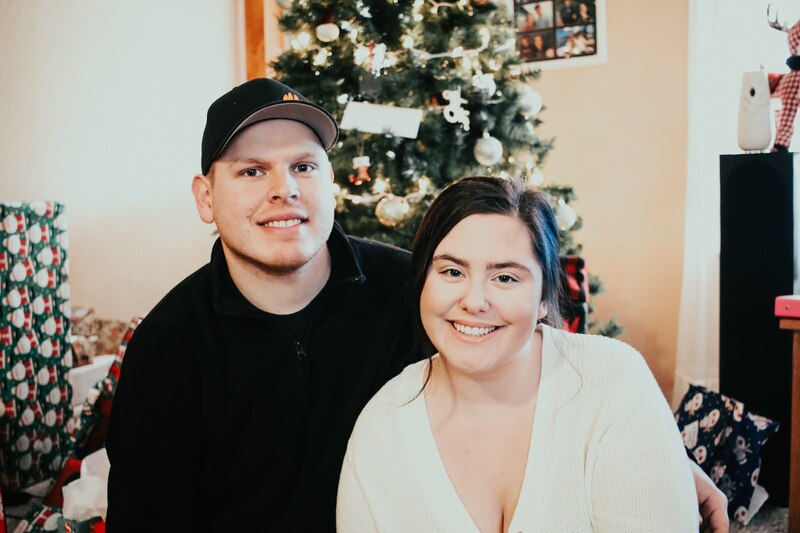 Hey everyone, I know its been forever since I actually made a blog post, but I do have some fun exciting post coming your way. 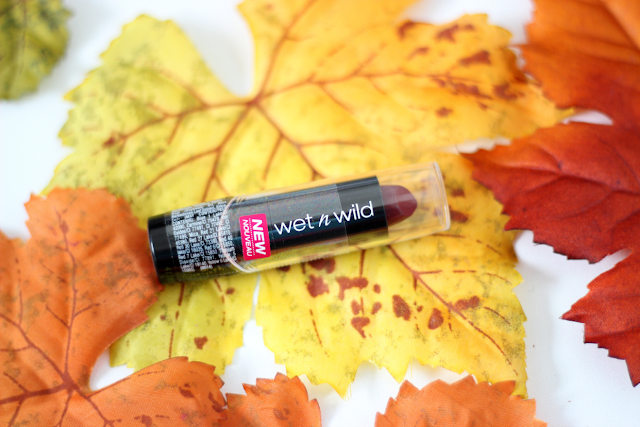 And to get it started, I have a new Wet N Wild lipstick to share with you guys. Recently Wet N Wild redid there lipsticks and nail polishes for the beginning of the new year, and they are strictly the $1.00 lipsticks and nail polishes. I recently came a crossed the new display at my local Dollar General. I am sure they will start appearing in other stores in the near future. I picked up two of the new lipsticks and I got them for free because www.coupons.com had a $1.00 off of one Wet N Wild product strictly for Dollar General, so I thought it would be perfect to use one a couple of the new lipsticks. Dark Wine was calling my name. It was the darkest shade I could see in the whole display so of course it was perfect for the fall/winter time. 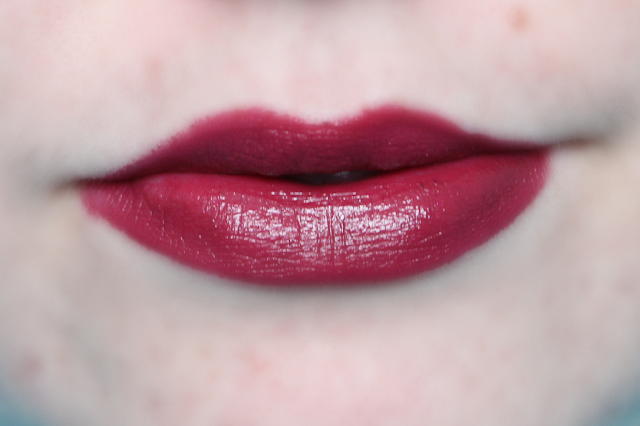 I really have been loving vampy lips and this shade is AMAZING. I never tried the other $1.00 Wet N Wild lipsticks, so I didn't have much to compare this one to. First off, I do like the new packaging compared to the old ones. The black looks more classier and the silver packaging always looked so cheap to me. One thing I was surprised with right away was how smooth the lipstick applied. I thought it was going to be drying or hard to apply but this baby glided on super easily and I was very impressed. 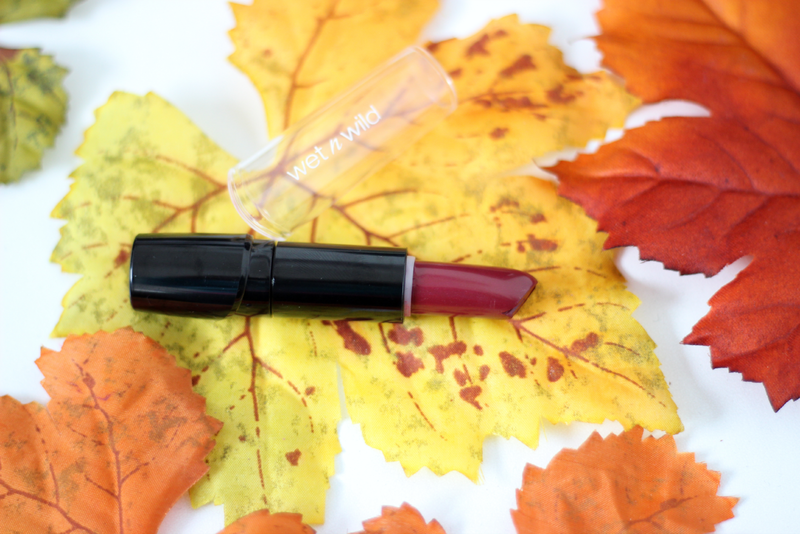 Dark Wine is just a beautiful deep deep wine color which is the perfect vampy lip for the fall time and for $1.00 you can't beat it. This is a perfect fall/winter shade! Love it! I need to wear something like this soon! Got a couple in my stash somewhere!